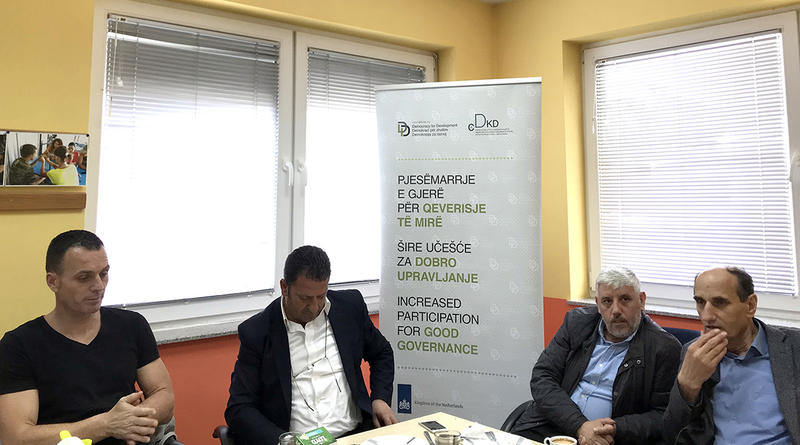 Democracy for Development (D4D) Institute in Mitrovica and Prizren held informative sessions with social actors on draft law on maternity leave and parental leave. 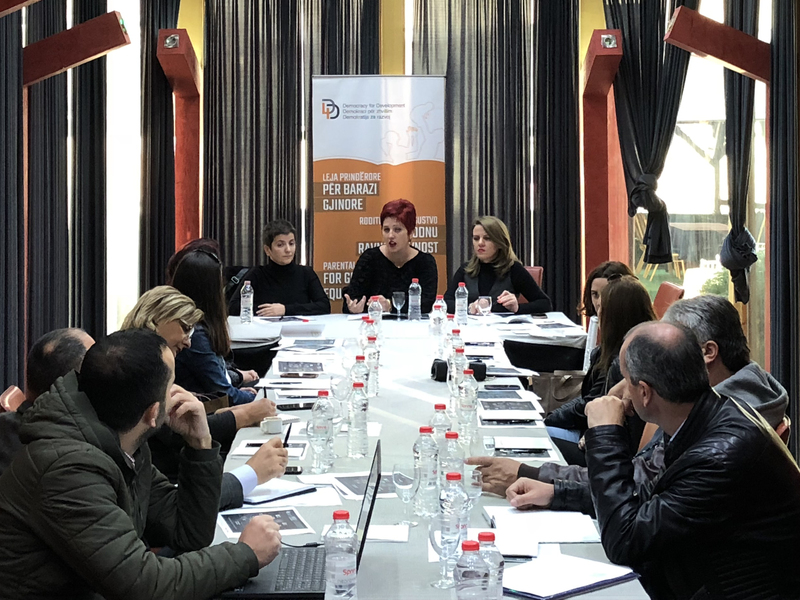 Valbona Sadiku, Councillor in the Municipal Assembly of Mitrovica, stressed that “the model proposed by the ministry for maternity and paternity leave is not in favor of women, as 16 months of maternity leave and parental leave, as proposed by the state, cannot be afforded neither by the private sector, nor by the public one” “We think that a special state fund should be created from which parents could be compensated for maternity leave and parental leave”, emphasized Mrs. Sadiku. 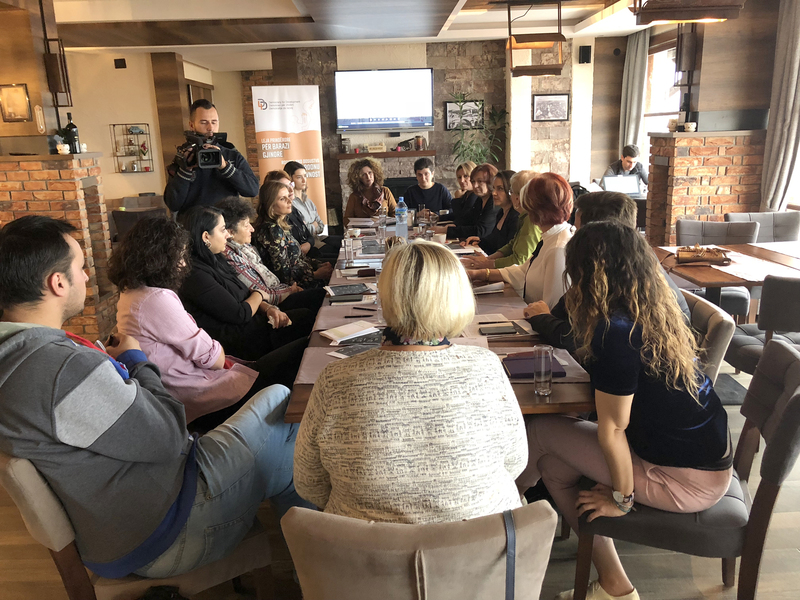 Drita Millaku, a member of the Parliamentary Committee on Health, Labor and Social Welfare, during the information session in Prizren, emphasized that it is extremely important that when draft law comes to the commission for review it is not discriminatory for women and men. 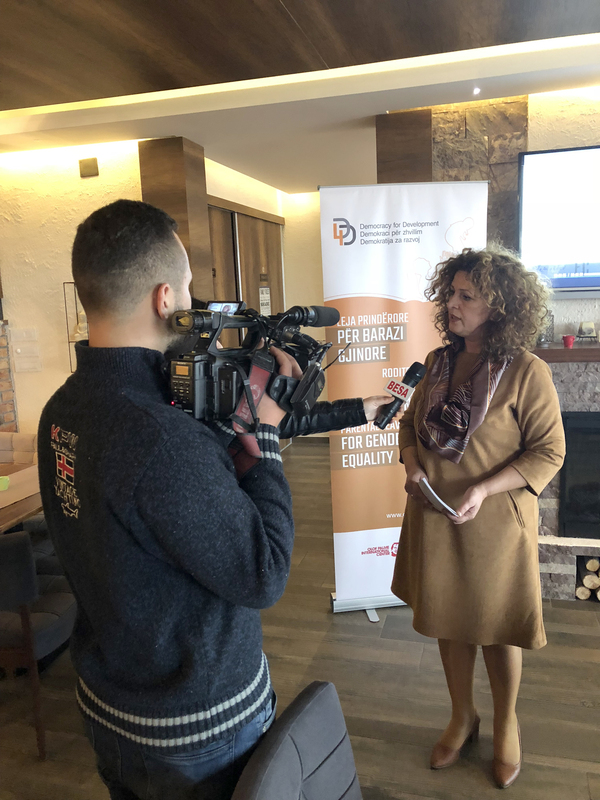 She also pointed out that we must make sure that this draft law enables the activation of women in the labor market and relieves women from the burden of responsibility for care. In addition to the government’s proposal in this session, the model by D4D and partners from civil society was introduced and discussed. Through the scheme proposed by D4D and partners, the family gets 13 months of leave – a combination of maternity leave, paternity and parental leave. Such a model can help to promote gender equality in the framework of labor, salaries and workplace roles. 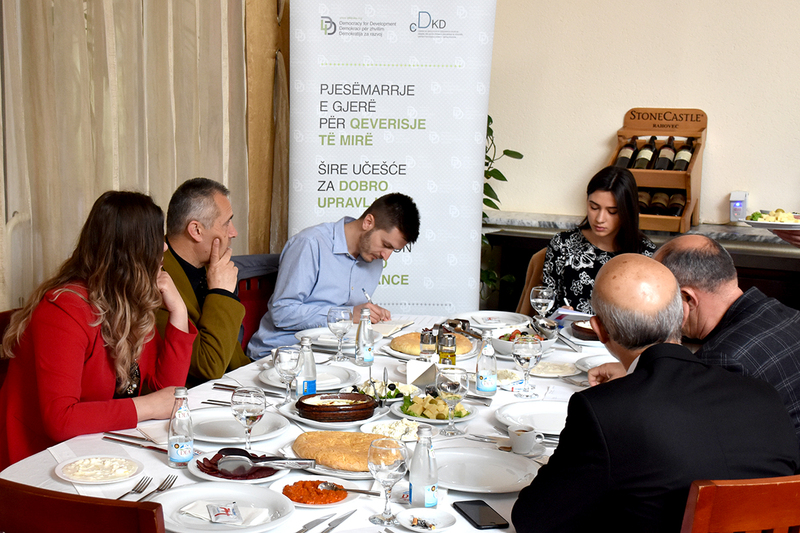 In Mitrovica and Prizren, the attendees recommended that D4Ds’s and civil society partners proposal for maternity leave, paternity leave and parental leave be considered in the new draft law and to insist on the creation of a special state fund that would be able to compensate parents for maternity leave, paternity leave and parental leave. 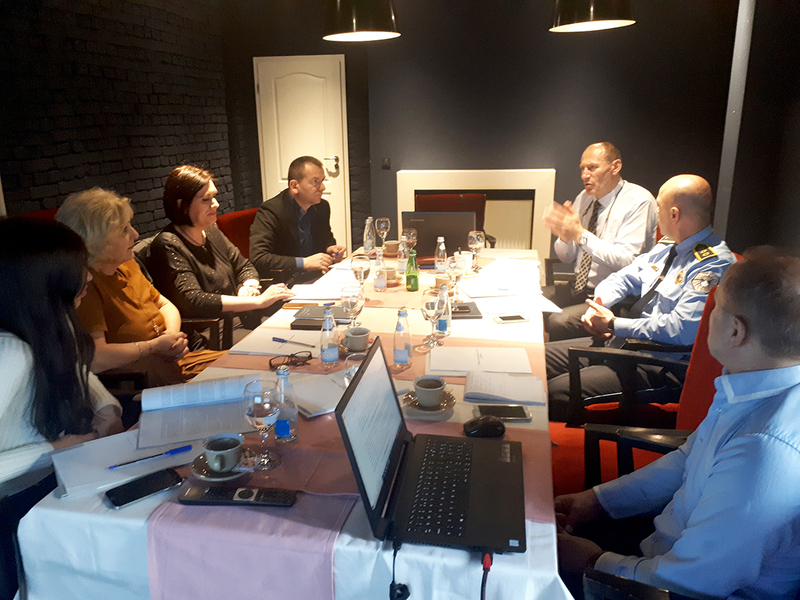 These information sessions have been organized the frame of the project “Parental Leave 4 Gender Equality” which is financed by Olof Palme International Center and supported by Swedish Government.